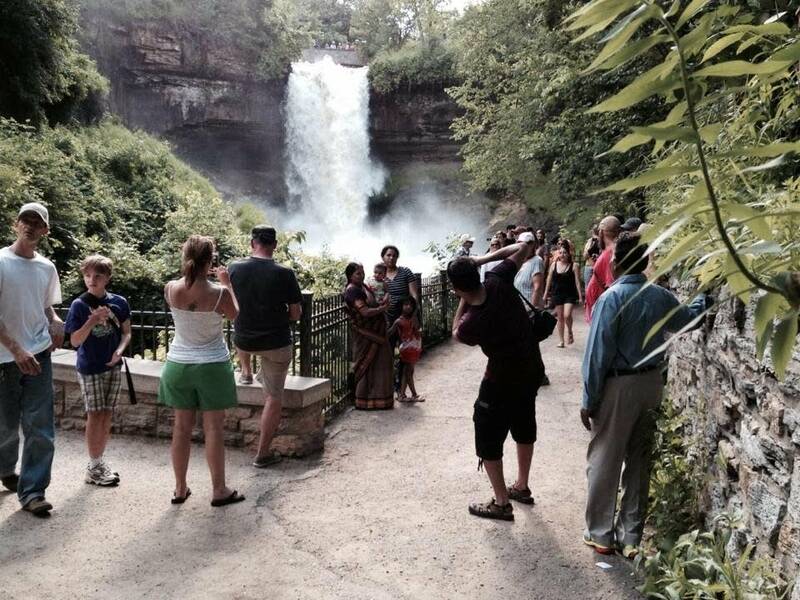 It sure seems like the Minnehaha Falls have been in the news a lot lately  on Thursday, June 26, President Barack Obama became the second president to visit the falls … almost 50 years to the day that President Lyndon Johnson made his visit. Plus, the falls are looking pretty amazing because of all the intense rain we had earlier this summer. It was the poet and writer Henry Wadsworth Longfellow who gave the falls a huge publicity boost with his Song of Hiawatha. 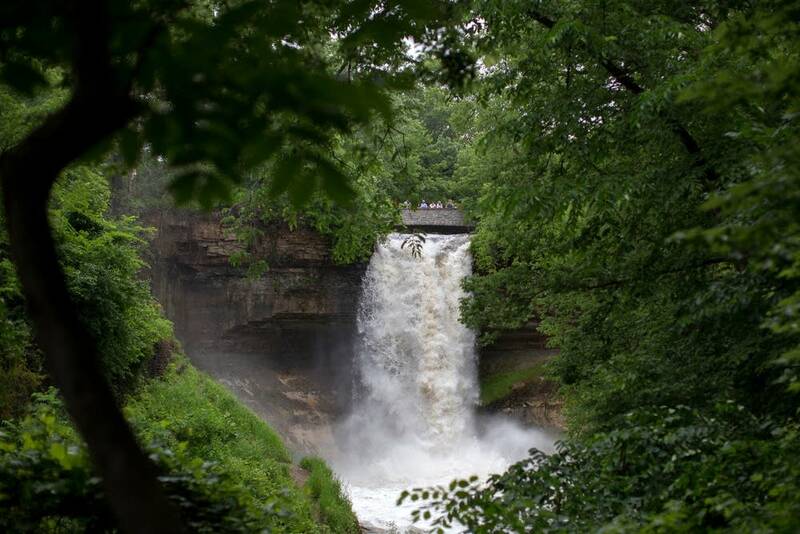 Longfellow never saw the 53-foot falls, it's true, but his writing was vivid enough that it inspired one of his biggest fans, composer Antonin Dvořák, to make the trip to Minnesota in 1893. And Dvořák was, by all accounts, enchanted: "It is so intensely beautiful," he reportedly said, "that words cannot describe it." Words couldn't, maybe, but music could … and did. 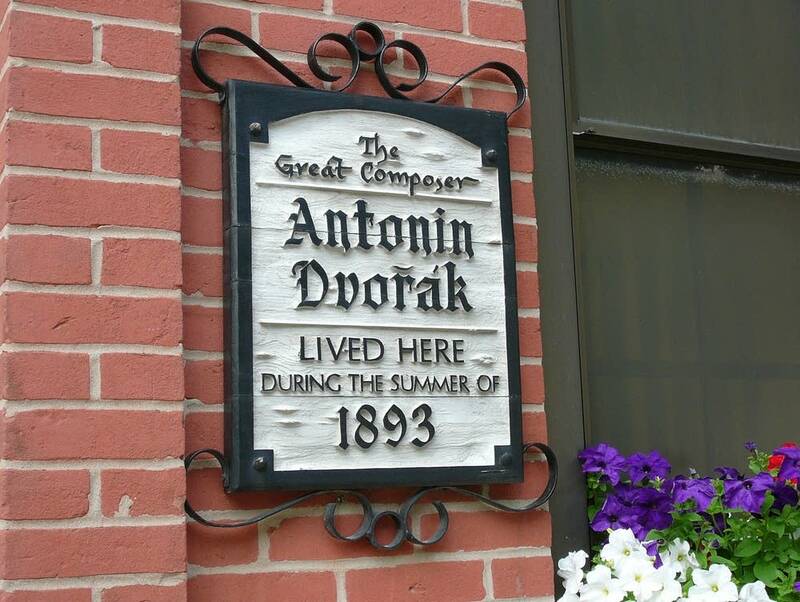 Dvořák thought of a new melody while watching the water and later incorporated that melody into his Sonatina for Violin. Joseph Horowitz believes that Dvořák's Symphony No. 9, "From the New World" is directly connected to Longfellow's text. He created a concert work for narrator and orchestra based on this connection, a piece which includes music from the Symphony No. 9, as well as selections from Dvořák's American Suite and Violin Sonatina. It's a new recording on Naxos, and Julie Amacher featured it earlier this month on New Classical Tracks. From the New World Visual Presentation from Peter Bogdanoff on Vimeo.